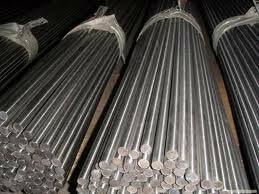 B.K. 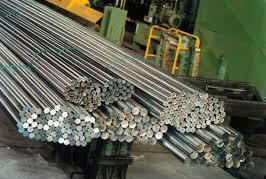 Engg. 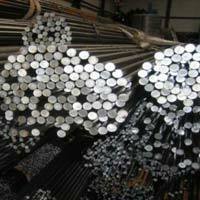 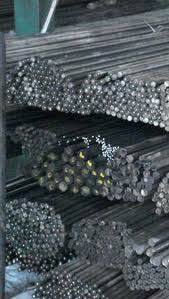 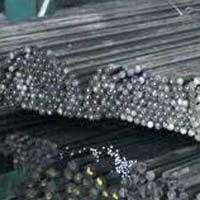 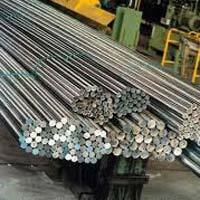 Tools Corp. is a prominent Manufacturer and Supplier of a quality range of Alloy Steel Bright Bars. 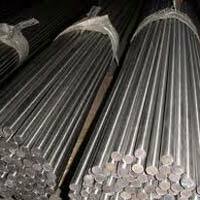 Our range of Alloy Steel Bright Bars includes Ball Bearing Steel Bright Bars, Case Hardening Steel Bright Bars, Constructional Steel Bright Bars, Carbon Steel Bright Bars and Free Cutting and Low Carbon Steel Bright Bars. 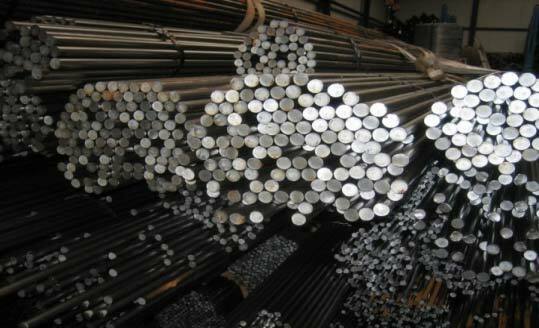 Manufactured from the varying grades of steel, our Steel Bright Bars are used for a number of heavy duty purposes. 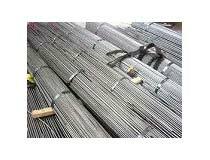 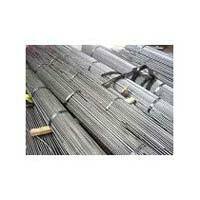 These Steel Bright Bars have smooth and a bright surface with accurate tolerance on the dimensions.